Hear what's happening in the Mountain Home real estate market. 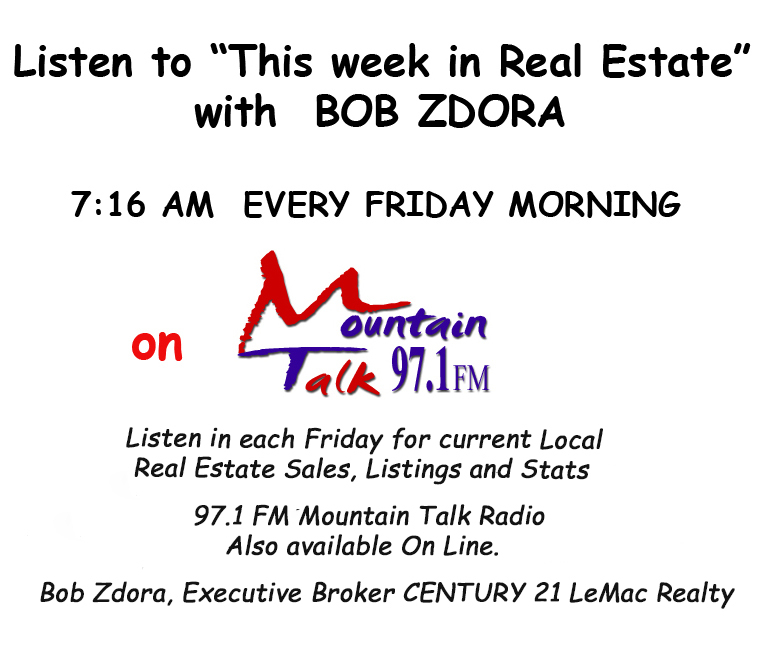 Bob is LIVE on Mountain Home 97.1 every Friday morning at 7:15 am. Enjoy the latest real estate market stats along with selling and listing tips each week! 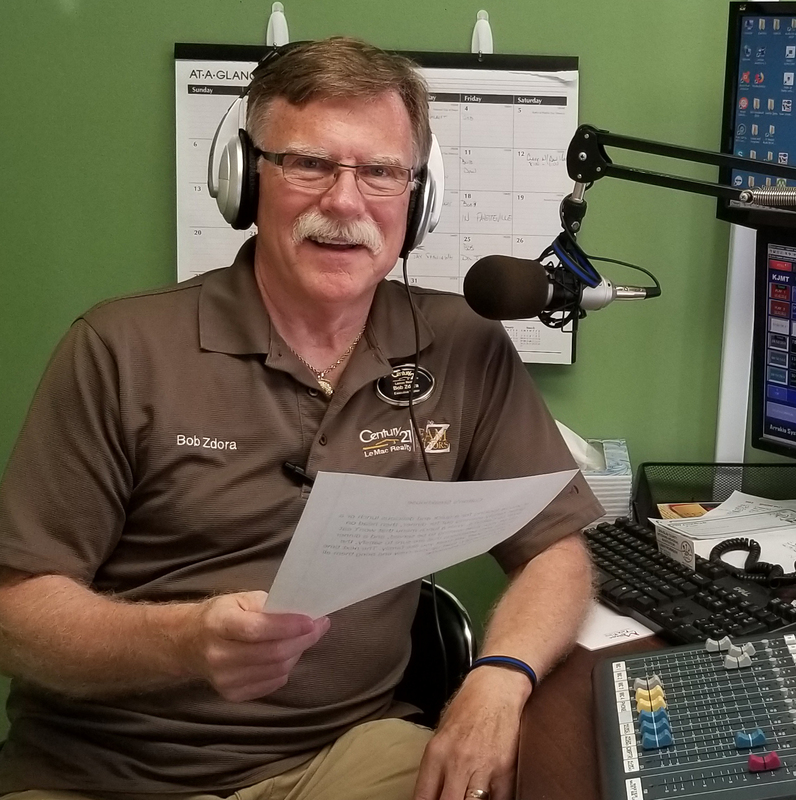 Audio OnDemand exclusive programming from Mountain Talk 97.1.